kylah is using Smore newsletters to spread the word online. 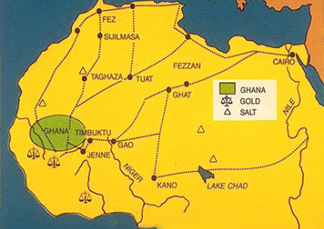 Economic -The prosperity of ancient Ghana was because of the gold. They produced gold and traded it for salt. 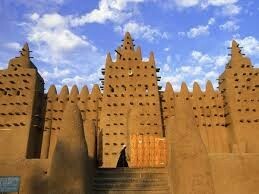 They traded with many places like Fez, Ghat, Jenne, Kano, and many more. Political-they where governed by a king and divided into clans. 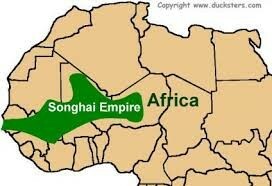 social- The Kingdom Of Mali was closer to the border between present-day Mali and Guinea. Economic- they traded salt because they had a salt mine. Social- Their kings were Muslim.